Famous for his NBA 2K, Grand Theft Auto, and Assassin's Creed gaming videos, this popular YouTuber has accumulated 1.1 million subscribers and more than 283 million views. 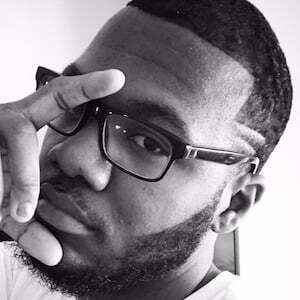 His most noteworthy uploads include "NBA 2K13 All Star Dunk Contest: Legend Showdown!" and "Assassin's Creed Unity Gameplay Walkthrough Part 1 - Memories of Versailles!!" He posted his first YouTube video, "NBA 2K11 My player Career Ending Injury! EPIC MUST SEE," in December of 2010. Popular across several different social media platforms, he has more than 60,000 Instagram followers and 140,000 Twitter followers. He was born Marcus Gento from Washington D.C. He frequently posts photos of his girlfriend, whom he began dating in 2012. In 2017, they got engaged. He and fellow YouTuber SubTheGamer both rose to fame for their NBA 2K gaming videos.